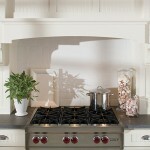 Your home’s kitchen is a place of comfort, away from hectic, everyday life. It’s a place where you create nourishment – whether it’s a simple meal at home or a dinner party for friends. 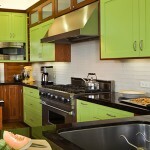 Your kitchen design should reflect your own unique personality. At Fahy Kitchens, we’ll help you capture that – from the kitchen cabinets you choose to accessories that provide both function and beauty. Our experienced designers will help you choose the best appliances for your lifestyle, and the perfect countertops to provide the finishing touch to make your dream kitchen a reality. 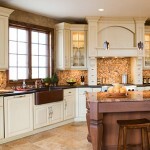 One of the best ways to begin your custom kitchen journey is to explore the possibilities. Please browse this gallery of custom kitchens by Fahy, and then contact us to get started on building your dream kitchen today! At Fahy Kitchens, you’ll be able to choose kitchen cabinets that are high quality and reflects your personal style – and fits your budget. 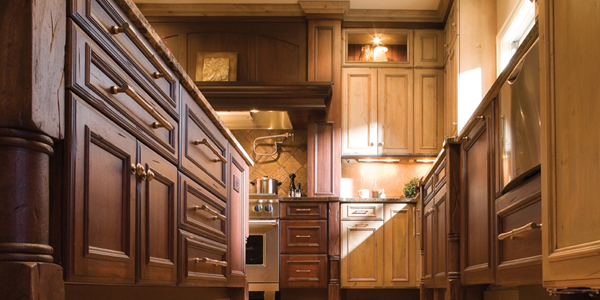 You can choose from Dura Supreme Cabinetry, which provides the finest cabinetry on the market, or Timberlake Cabinetry, which offers excellent quality at a value. We’ll work with you to help you choose the brand and style that best suits your lifestyle. Fahy Kitchens also offers the top names in kitchen appliances – you’ll be able to select ranges, ovens, dishwashers, refrigerators and more from such manufacturers as Amana, Kitchen Aid, Elica, Maytag and Whirlpool. 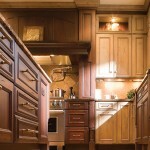 Our designers will help you select just the right appliances to complement your cabinetry. 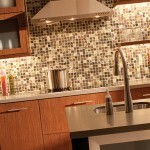 We’ll also help you find just the right kitchen countertops for your lifestyle as well. Whether you’re looking for laminate, solid surfacing, quartz, natural stone, green materials, or solid wood, you’re sure to find the perfect countertop solution at Fahy Kitchens. And of course, no kitchen is complete without the right kitchen accessories. We’ll assist you in finding the sinks, faucets, fixtures, decorative hardware and cabinet accessories that not only perfectly blend with your new kitchen, but also are unique to your lifestyle. 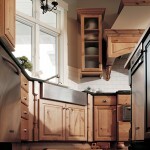 A custom kitchen from Fahy is just that – built to your vision of perfection. Call us today at 315.735.8181 to set up a consultation, or contact us and one of our designers will help you begin creating the kitchen of your dreams.